Breaking ground and building futures. Every project needs a solid foundation to build on, and this is where Force Copps can provide the essential first step. We are a full service pile and foundations provider, dedicated to ensuring optimal results through sound engineering, advanced technology, and the right equipment. By collaborating closely with our clients, we consistently lay the groundwork for a successful project. Force Copps, is a leading, full-service provider of deep foundation solutions to the construction industry. We have a hard-earned reputation for managing and executing technically complex projects in a timely manner – delivering superior results through uncompromising project performance. Our Head Office is strategically located on the QE II corridor in Red Deer, Alberta. 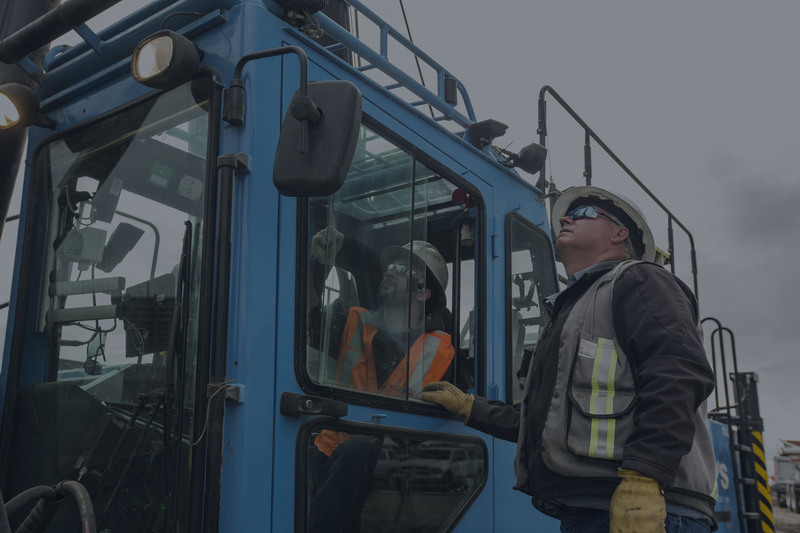 It is home to our fabrication facility, main repair & maintenance shop, and our fleet of pile driving units and supplemental equipment –which is among the most technologically advanced and well-maintained in Western Canada. Force Copps is a one-stop foundational partner for your construction needs. We are proud to provide a comprehensive offering of Engineering and Design Solutions, backed by the Force Copps’ Pin-to-Plate Advantage : a full suite of integrated foundation related services utilized in project execution. Force Copps employs a modern fleet of fully hydraulic Junttan Pile Driving Rigs (comprised of PM 16, PM20, PM23 and PM 25 models). Our mobile pickers are available in 30, 40, and 45 ton units. Finally, our screw pile fleet includes 290, 470 and 670 excavators, equipping us to handle a wide variety of pile sizes and diameters. Troy possesses 25 years of experience in industrial and commercial construction in the oil and gas sector. Troy is dedicated to ensuring optimal results by collaborating closely with our clients. Gerald is an operational lead for Force Copps. 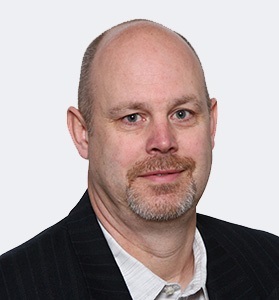 He is a primary point of contact for Force Copp’s deep foundation solutions, and shares accountability for leading operations across Western Canada. Fred provides strategic direction and leadership to Field and Maintenance operations; ensuring the operations team is running efficiently and effectively, and in compliance with applicable legislation, maintaining Force Copp’s high standards and meeting all safety requirements. Force Copps provides a full suite of high-quality piling related services. We are committed to meeting your needs through value-added service and consistent quality workmanship. 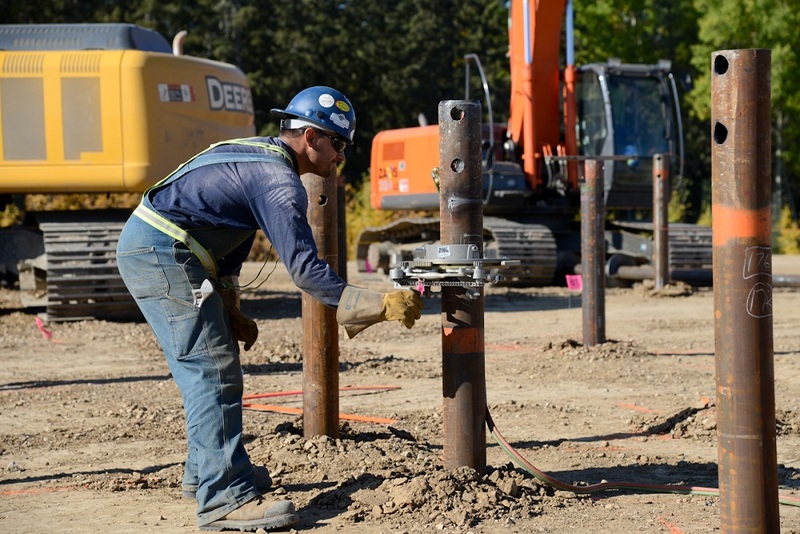 Force Copps operates with advanced technology and the technical know-how to design, customize, transport and install piles in any environment, inclusive of sites where noise and vibration avoidance is required. Force Copps owns and operates a large fleet of tracked and wheeled Junttan hydraulic piling rigs, allowing us to safely and efficiently complete all projects to the highest standards. We provide foundations for a variety of applications and structures, such as: pipelines, buildings, bridges, communication towers and much more. 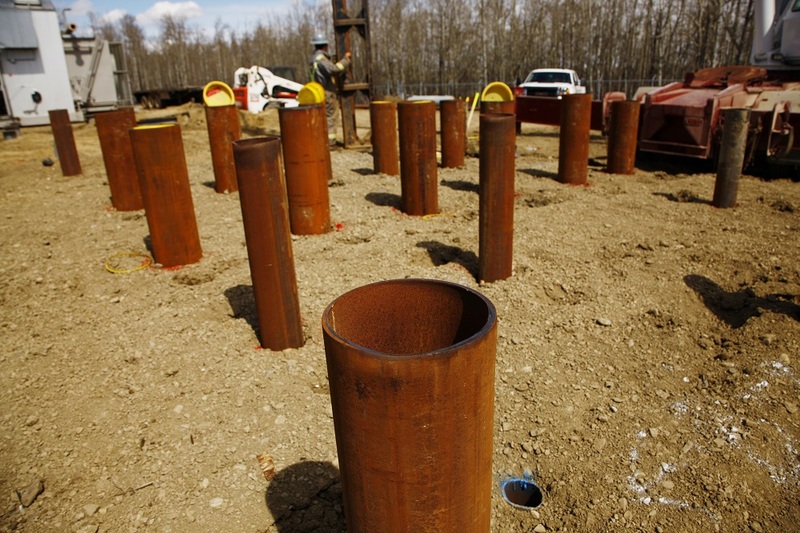 Our driven steel piles typically range from 114mm to 900mm in diameter, and 9m to 20m in length. Force Copps offers the ability to install varying pile sizes horizontally, or at any angle, and can support tensile and compressive loads. Our helical pile installation equipment is mounted on tracks to provide access to areas with problematic subsurface conditions such as uneven or soft ground. To ensure quality control is maintained and engineered capacity is reached, the units are equipped with torque monitoring systems capable of recording real-time digital measurements. Force Copps advanced pre-drill services allows us to install piles in the most adverse sub-surface conditions, including frozen ground, rock and other formations. We overcome these challenges using tools such as Kelly auger drills and air hammer, as well as button, tricone and carbide bits. 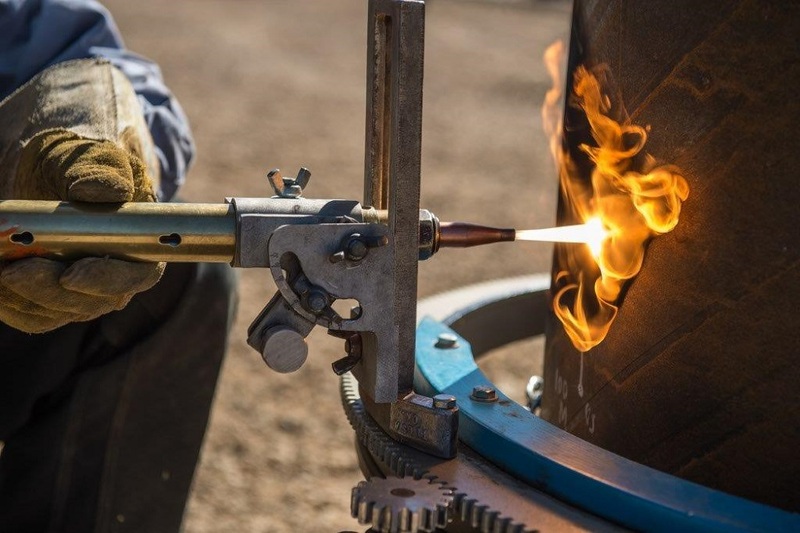 As a CWB approved company, Force Copps provides a wide variety of welding procedures to accommodate any customer requests or designs: from cutting and capping to final cut-offs and splicing. For helical pile projects, Force Copps engineers and fabricates our helical pile designs in-house. Force Copps fleet of pickers provides the versatility to drive piles as well as lift the structure in place using a single piece of equipment. Our pickers are capable of installing piles up to 15m in length, to a maximum diameter of 508mm in radius. 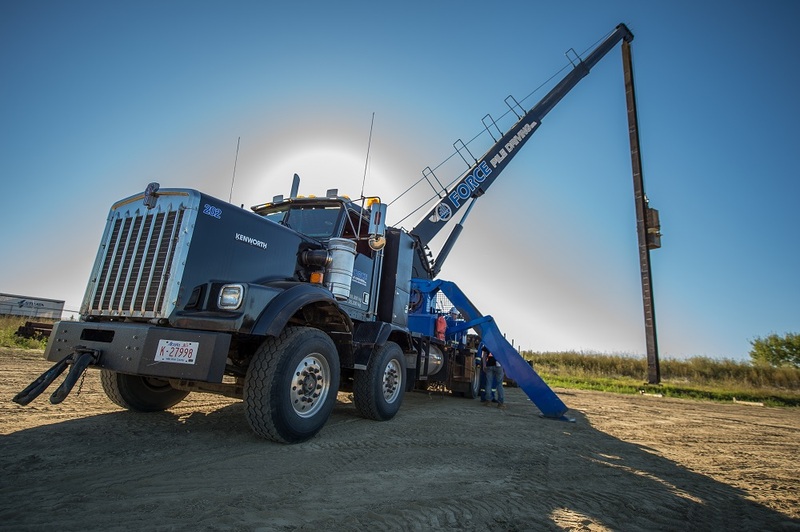 Our versatile and mobile Truck Body Mount pile drivers are able to set up and drive piles within 15 minutes of being onsite. They are capable of installing 12m in length to a maximum of 610mm. Our specialized team of professional engineers can provide design-build services for helical piles, driven piles, sheet piles, CFA piles, pile caps, and other unique engineering foundation challenges. We can create solutions to optimize a design and provide alternatives, which speeds up the approval process and keeps the project moving. If an unforeseen geotechnical condition arises, we are able to review the problem and address it in a timely manner. 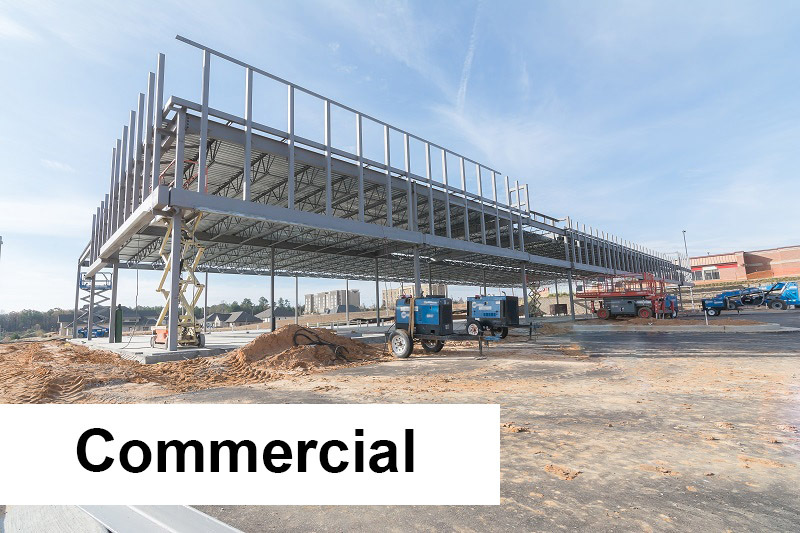 We design, engineer and fabricate static load testing beams and pile connections. Static load tests can be applied to sacrificial piles to measure and evaluate engineering design factors. This can help determine if there is an opportunity to safely decrease pile size or quantity – to reduce project costs. Force Copps has provided static load tests at the onset of a number of large projects, resulting in significant cost savings to our clients. Pile Dynamic Analysis (PDA) is an important step in the quality control process to confirm the pile bearing capacity meets specifications. As a test pile is driven, dynamic measurements are recorded using strain transducers and accelerometers attached near the top of the pile. Force Copps’ Geomatics team employs leading-edge custom workflows and automated data handling processes to eliminate field errors and reduce project delays. We capture realistic heave data and provide accurate embedment guidance through pile installation. 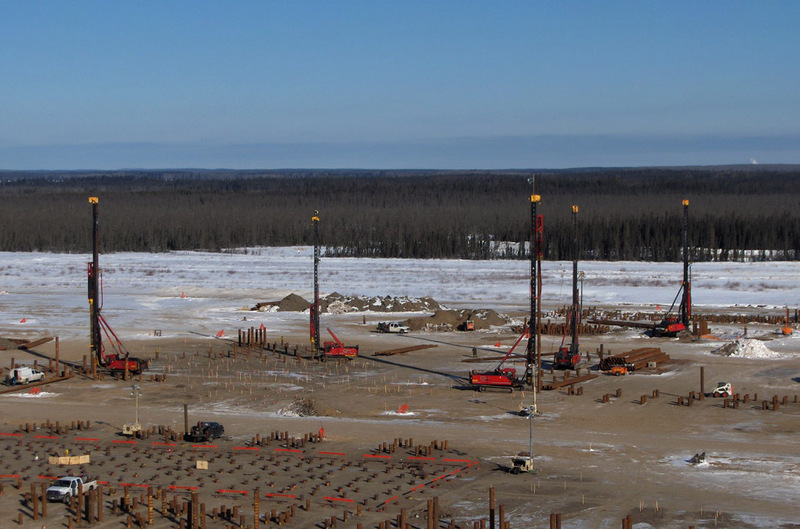 Real-time reporting through pile installation allows Force Copps to react promptly to changing project conditions, while engaging Quality, Operations and Engineering to keep the project progressing smoothly. Force Copps’ experienced planning team will review all aspects of a project to ensure all considerations are addressed, and then develop a detailed execution plan. we will develop a timeline and budget for the project. data system, Copps Management System (CMS). This helps mitigate any issues early on. Our dedicated project manager will coordinate all aspects of the project to keep it on budget and on schedule. control systems based on this real time feedback help to continually improve our service and end-product for our clients. Adherence to specifications is a core function of our construction planning, and is integral to the success of every Force Copps project. From the pre-planning phase forward, our customers can see the attention to detail and professional care given to each project. Force Copps knows that field work must be supported by accurately and timely produced turnover documents to support engineering requirements. 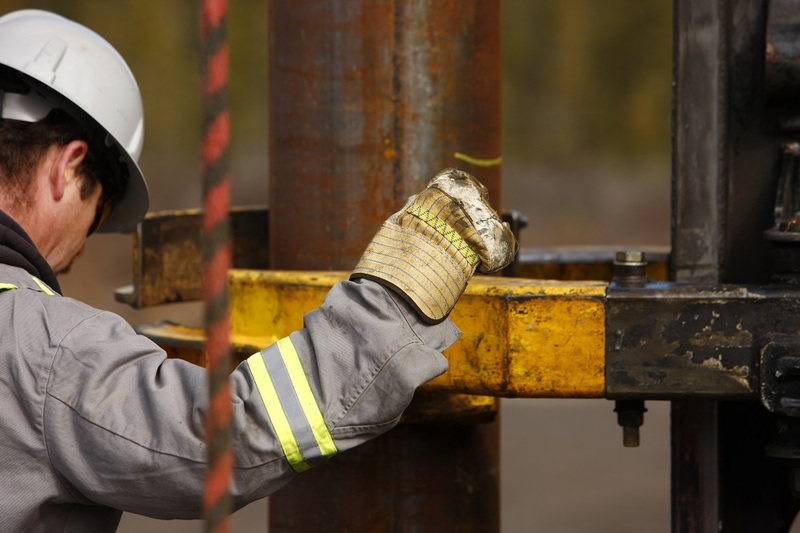 Accurate piling reporting is assured through an extensive auditing process. If required, piles can also be monitored using Pile Dynamic Analysis, along with the supporting engineering, to ensure capacities are met. Force Copps produces industry-leading turnover documents that can be tailored to meet specific customer requirements as needed. Each successful piling project is supported by judicious QA/QC documentation to verify our end product. 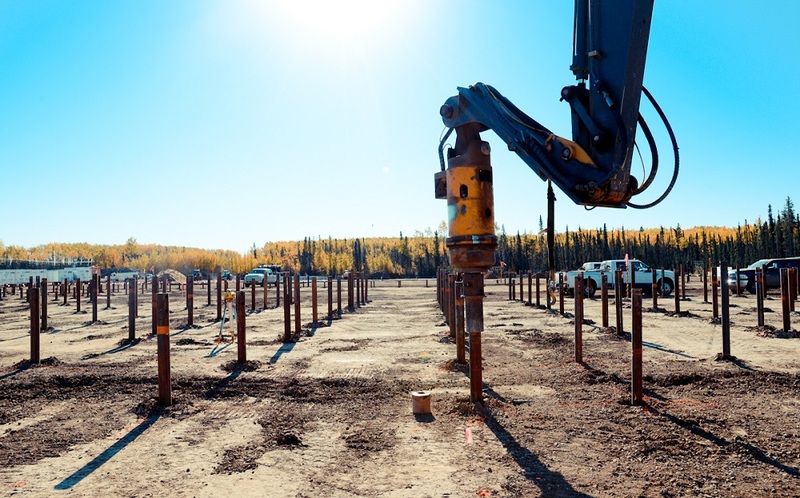 Our ability to successfully execute large projects in the oil and gas industry has contributed to Force Copps’ reputation as the industry leader in deep foundation solutions. Our expertise extends into other core industries, including utilities, infrastructure and commercial construction projects. Force Copps is widely regarded as the go-to supplier for major foundation projects in the oil and gas industry. We are trusted partners with leading oil and gas companies that rely on us to help expand their operations. Finding solutions to unique challenges helps our clients keep their projects on target. We have experience with almost every type of conventional and unconventional operation: from small pump jacks to steam assisted gravity drainage operations. Pipelines to oil sands infrastructure. Force Copps has successfully provided our services to several civil engineering infrastructure projects. Our expertise is particularly well suited to highway grade separation, bridges and retaining wall construction. We have started projects in every season, and are able to work in any ground conditions. As sustainability and climate change leadership become common policies and the cost of producing renewable. energy decreases, there is a growing need for service contractors with expertise in developing mid- to large-scale renewable energy sites. Force Copps has the expertise and capabilities to provide infrastructure pilings and foundations, including design and the installation of H piles, precast concrete and anchor bolts. With proven mobilization skills and a track record working in remote and tough terrain conditions. Force Copps is helping to meet the growing demand for upgraded transmission facilities across western Canada. We have worked with industry leaders to build foundations for major power networks. Over the years our team has planned and executed large projects involving multiple distribution lines, substations and communication towers. composition of our fleet ensures we have the versatility and adaptability to complete an incredibly wide spectrum of building foundations. 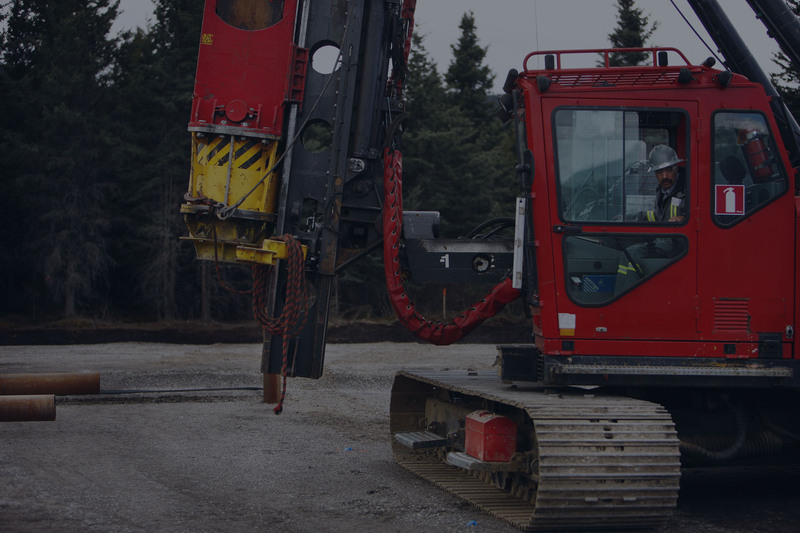 Whether it’s a full-scale camp, or a multi-story institutional or commercial building, we are able to send the right piling equipment and personnel to get the job done. 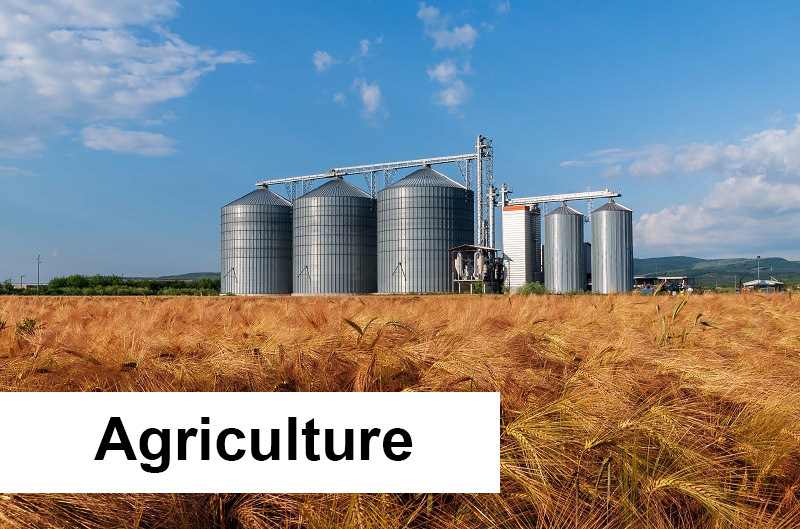 We specialize in completing design-built jobs throughout the agricultural industry, including single grain builds and commercial grain terminals. At Force Copps, a genuine commitment to safe and sustainable practices is among our core values. It is a culture that has been fostered from our inception to present day, and is at the forefront of any duty or task we perform. This commitment to HSE is shared company-wide: from senior management to our field workers. Force Copps maintains a Quality Management System (QMS) that conforms to the ISO 9001 structure, inclusive of a Continuous Improvement Cycle (CIC) process. Our CIC and “Value Added Pyramid” provide a document level structure. Document levels are used to ensure that the tools required to succeed are provided at each level of responsibility and accountability for each business unit. Force Copps’ mission is to provide value-added contributions to all stakeholders in order to deliver the safest, highest quality product and services possible. We will achieve this through commitment to our CORE VALUES, while continuously improving our business practices. Force Copps brings the same commitment to every project we work on – We take care of our people and the environment on and off the job site. This means partnering with local communities to create local opportunities. It means safe choices to protect people where they work, live, and play. It means sustainable practices and minimal disturbance to protect our environment. We know that how you work with people is just as important as how well you work with equipment. Force Copps fleet of pickers provides the versatility to drive piles and then lift the structure in place using a single piece of equipment. Our pickers are capable of installing piles up to ? ?m in length, to a maximum diameter of ? ?mm in radius. Force Copps engineering team is available to help find solutions to unique ground conditions or to optimize designs. Once the project requirements and scope are determined, we will develop a timeline and budget for the project. Force Copps has a proven track record of managing large-scale projects. We identify any potential timeline impacts using our proprietary digital pile installation data system, Copps Management System (CMS). This helps mitigate any issues early on. Our dedicated project manager will coordinate all aspects of the project to keep it on budget and on schedule. Force Copps provides efficient, high-quality piling by measuring tolerances and specifications against IFC drawings throughout a project. Improvements to quality control systems based on this real time feedback help to continually improve our service and end-product for our clients. Adherence to specifications is a core function of our construction planning, and is integral to the success of every Force Copps project. From the pre-planning phase forward, our customers can see the attention to detail and professional care given to each project. Force Copps knows that field work must be supported by accurately and timely produced turnover documents to support engineering requirements. Accurate piling reporting is assured through an extensive auditing process. If required, piles can also be monitored using Pile Dynamic Analysis, along with the supporting engineering, to ensure capacities are met. Force Copps produces industry-leading turnover documents that can be tailored to meet specific customer requirements as needed. Each successful piling project is supported by judicious QA/QC documentation to verify our end product. Force Copps is widely regarded as the go-to supplier for major foundation projects in the oil and gas industry. 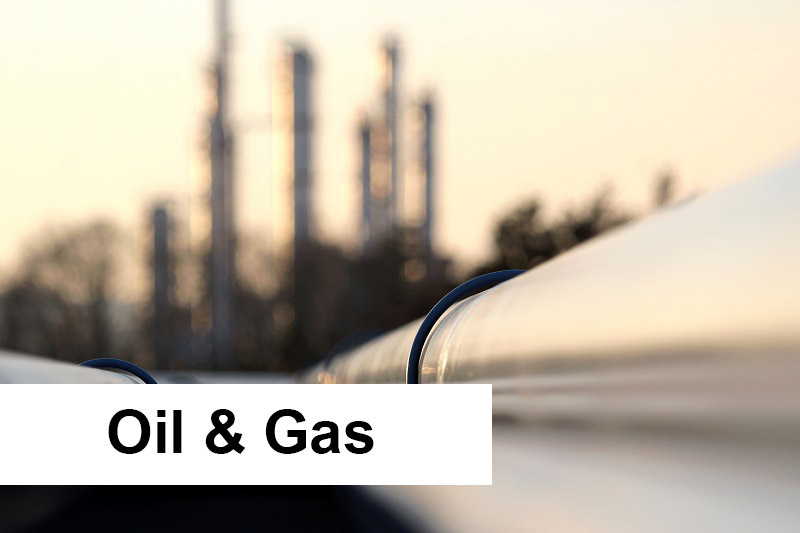 We are trusted partners with leading oil and gas companies that rely on us to help expand their operations. Finding solutions to unique challenges helps our clients keep their projects on target. We have experience with almost every type of conventional and unconventional operation: from small pump jacks to steam assisted gravity drainage operations. Pipelines to oil sands infrastructure. With proven mobilization skills and a track record working in remote and tough terrain conditions, Force Copps is helping to meet the growing demand for upgraded transmission facilities across western Canada. We have worked with industry leaders to build foundations for major power networks. 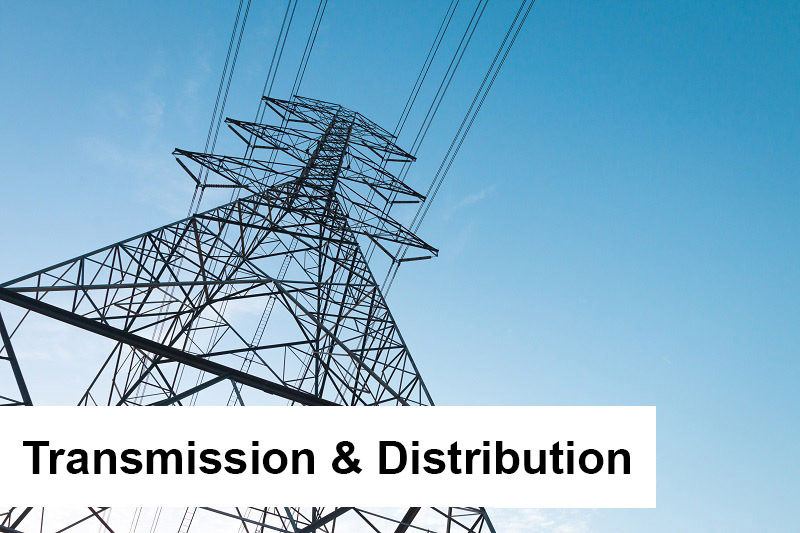 Over the years our team has planned and executed large projects involving multiple distribution lines, substations and communication towers. Force Copps has successfully provided our services to several civil engineering infrastructure projects. 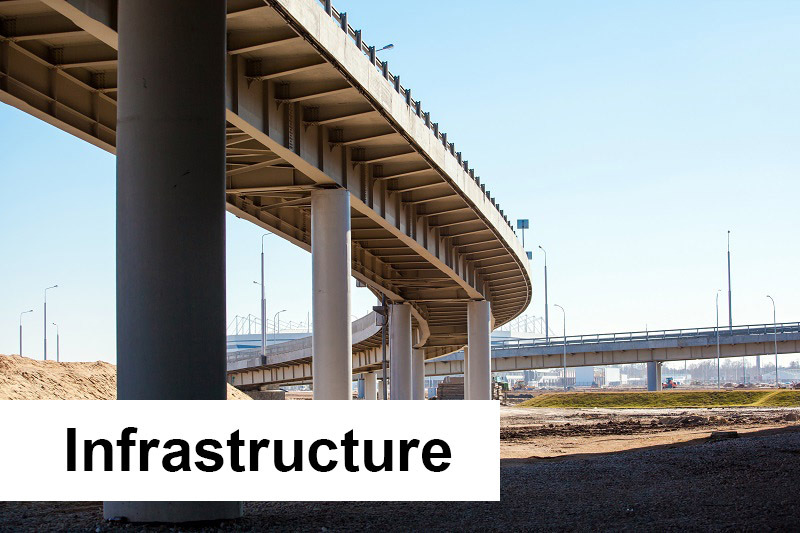 Our expertise is particularly well suited to highway grade separation, bridges and retaining wall construction. We have started projects in every season, and are able to work in any ground conditions. Depending on ground conditions, building foundations can present unique challenges. The size and composition of our fleet ensures we have the versatility and adaptability to complete an incredibly wide spectrum of building foundations. 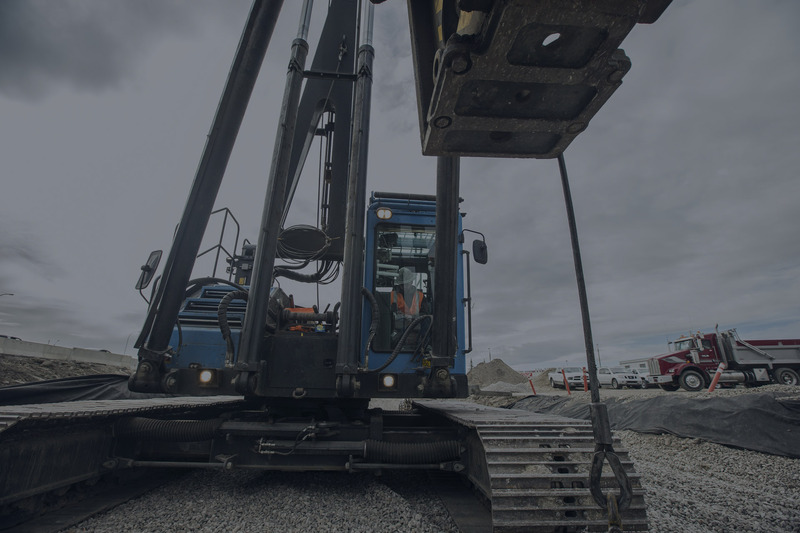 Whether it’s a full-scale camp, or a multi-story institutional or commercial building, we are able to send the right piling equipment and personnel to get the job done. 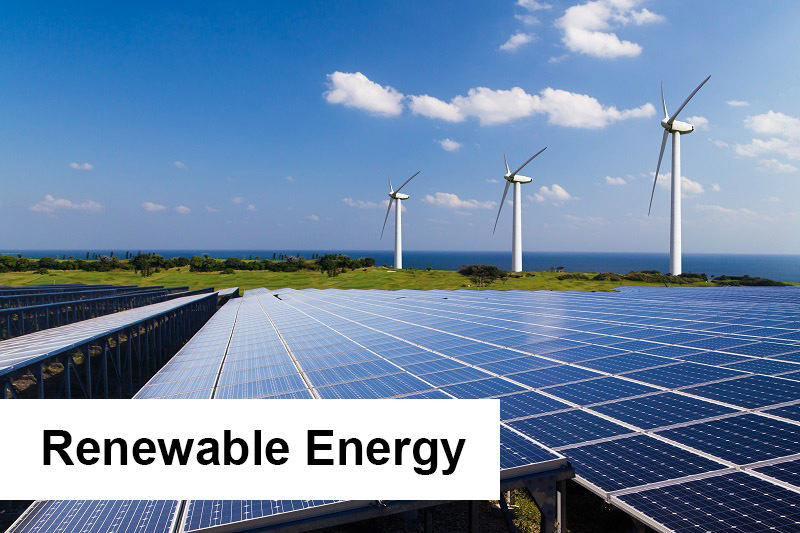 As sustainability and climate change leadership become common policies and the cost of producing renewable energy decreases, there is a growing need for service contractors with expertise in developing mid- to large-scale renewable energy sites. Force Copps has the expertise and capabilities to provide infrastructure pilings and foundations, including design and the installation of H piles, precast concrete and anchor bolts.